A Colorful collection of these funky earrings suitable to all age groups and occassion. 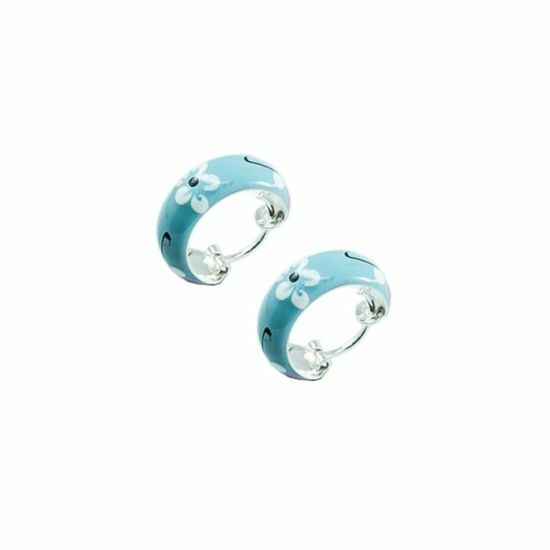 Each Piece is crafted with 925 Silver with an colorful themed enamel coating at top to give it that alluring beauty.Available in several colors and themes. Match one today with you dress ,suit or boot .